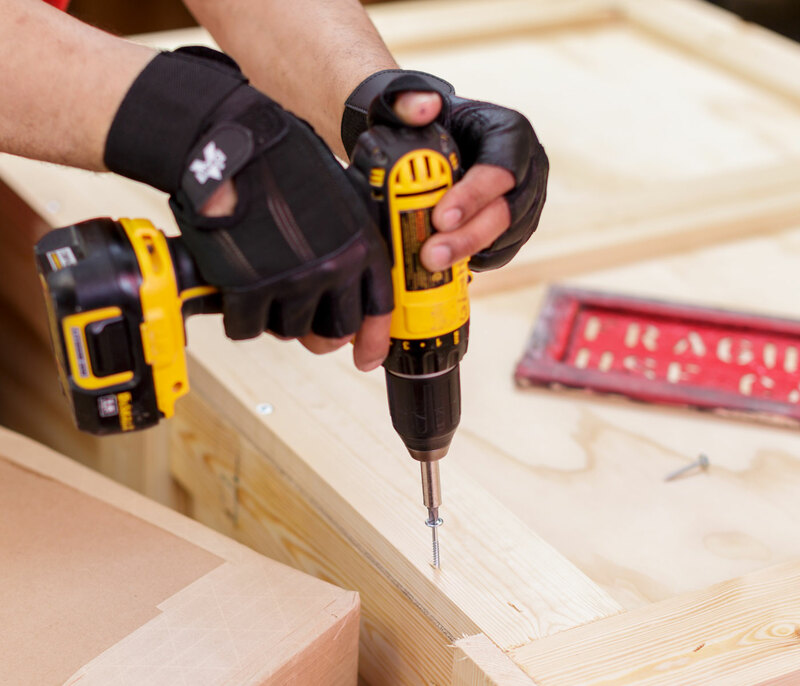 Comprehensive storage, installation, handling and transportation services. With our roots in fine art handling, we provide a first-class experience. 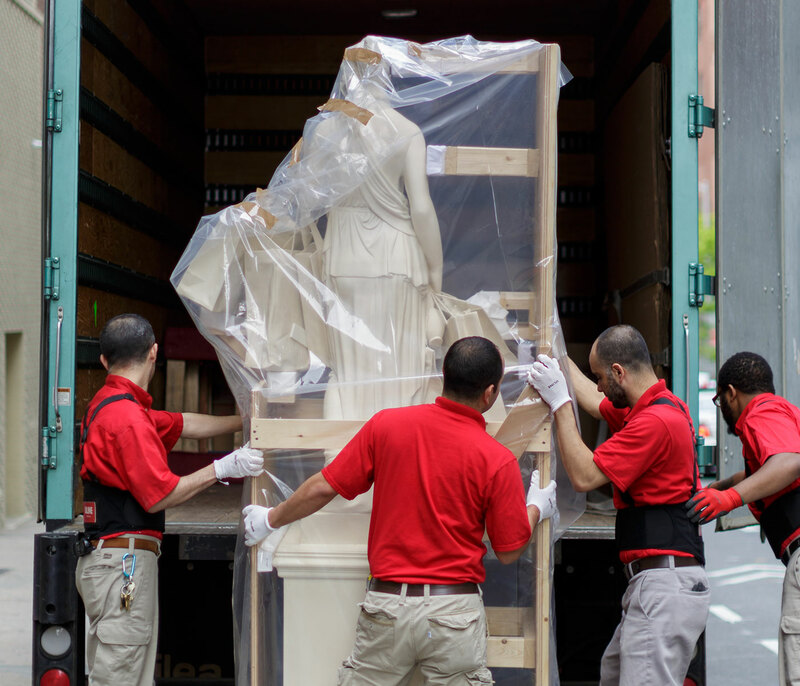 We’re a state-of-the-art storage company that offers everything from shipping to showing to securing your art, antiques and collections with facilities in Los Angeles. We ensure the highest levels of security and offer museum-quality amenities such as onsite viewing galleries and personal concierge service. Our art handlers are some the most experienced and respected in the industry. We’ve defined the standard of excellence for some of the world’s biggest collectors, gallery owners and curators since we started in 1860. State-of-the-art facilities featuring the latest in temperature control, smoke detection and security. Want the white glove treatment for your next move? Get a first class experience from pack up to settle in. Our staff hold certificates in art handling from the Bronx Council of Arts and boast decades of experience packing and crating fine art, antiques and high value possessions. Cirkers Los Angeles is centrally located in downtown LA. 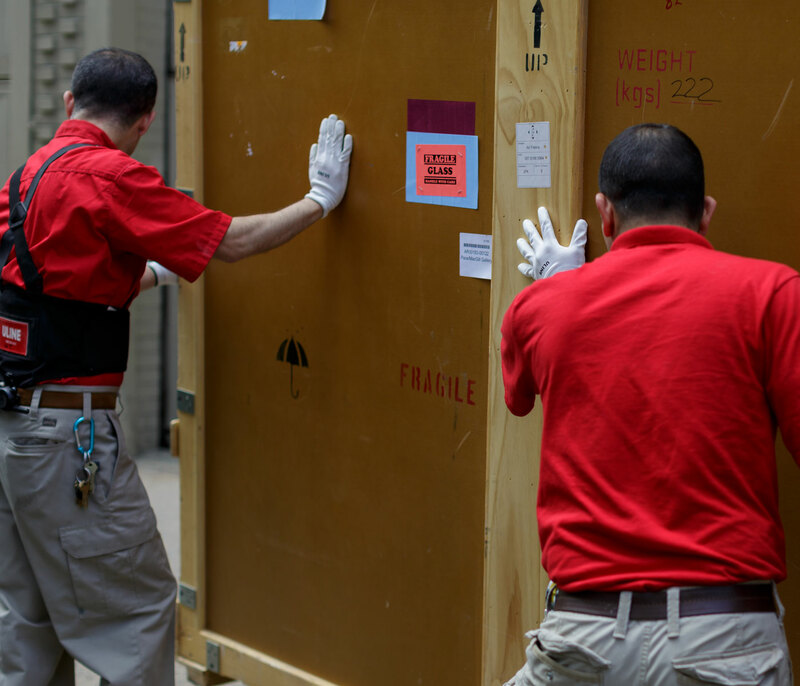 This is storage with service across the West Coast, where we provide installation services, on-site packing, crating, shipping and shuttling for your high-end art, furniture, and antiques. We look forward to helping with all of your storage and logistics needs. Please contact a client services representative today to learn more about available rooms, our services or to reserve the viewing galleries.